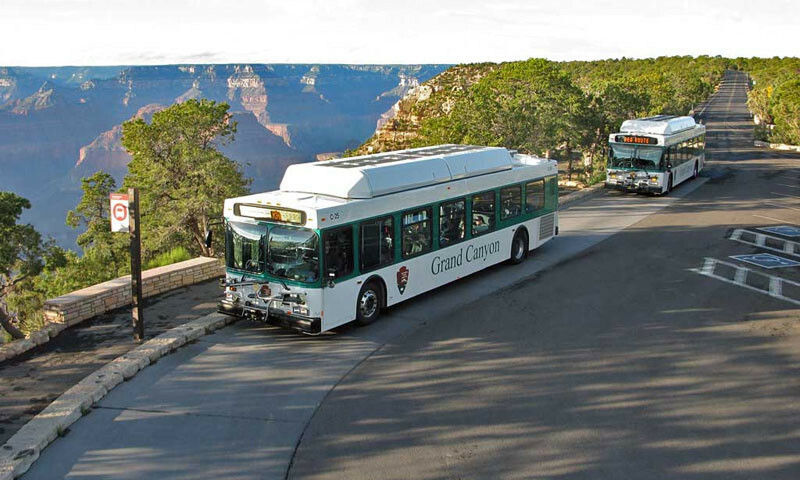 Play it safe on the rim with camping or scenic strolls or dig deep with horseback rides, hiking or rafting trips to the depths of the Grand Canyon. 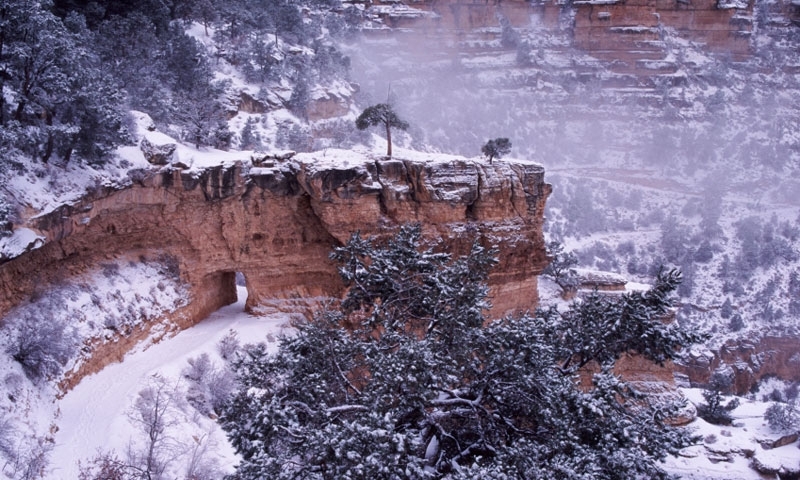 Ski, cross-country, snowshoe or snowmobile near the Grand Canyon, where a dusting of snow adds a layer of magic to an already deep experience. Hike a narrow slot canyon, take a scenic flight over the Grand Canyon, discover petroglyphs or hike into the depths with experienced guides. 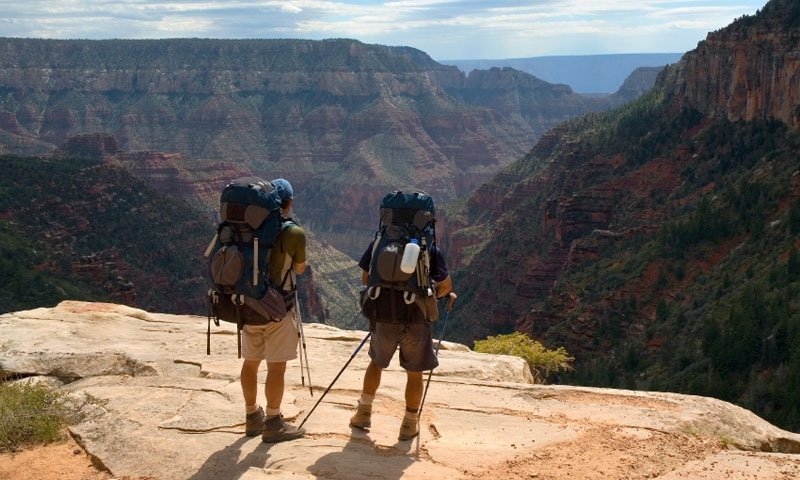 Gaze a mile down to the Colorado River from a high plateau or hike in for a different view. Then visit Hoover Dam, Lake Mead and more nearby. This adventure mecca offers something for everyone. Take it easy by staying in a park hotel and wander the rim trails, gazing into the depths of this spectacular canyon. 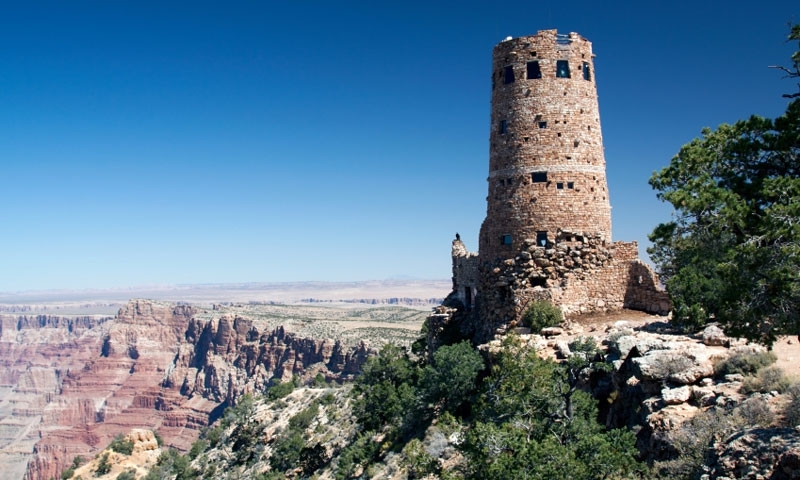 Get a little more adventurous and hike down into the canyon, go on a horseback ride, rent bikes and follow the paved trails along the rim, or visit the less busy North Rim. Dive in deep with an overnight backpacking excursion or a multi day whitewater trip along the Colorado River.